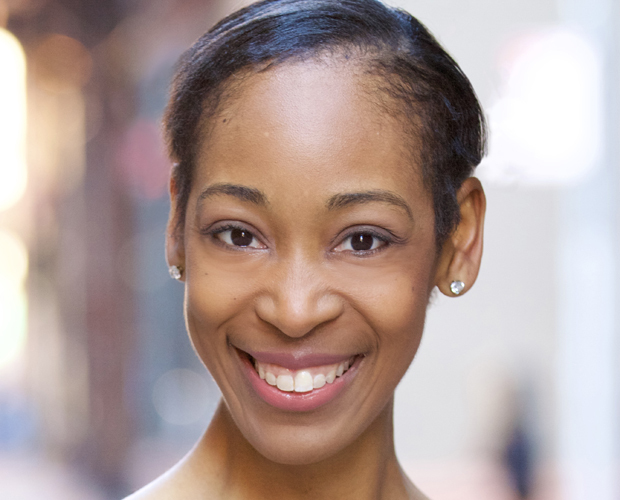 Dancer and actress Kristyn Pope (Weinberg ’04) wears several hats in the touring production of “Irving Berlin’s White Christmas” as Rita, dance captain and an ensemble member. With the production currently playing at Chicago’s Cadillac Palace Theatre, The Daily spoke with Pope about her time at Northwestern and her career path as a dancer. The Daily: You majored in psychology at Northwestern but ended up on stage. What’s your career path been like? Pope: It’s interesting because even as a kid, I’ve always had this interest in science and social science but I’ve also had this creative side. Initially when I entered Northwestern I thought, you know, I danced growing up and that had been a great time in my life but now I was going to transition to this other side, my other love of science. So I went to Northwestern and focused on academics but throughout my career there, I kept finding art. I was involved in Waa-Mu a couple times, I was in Arts Alliance, I did Graffiti Dancers. Throughout school as well, I also performed as a Radio City Rockette, which was wonderful because I got to perform but it also helped pay my tuition. The Daily: So, when did you decide to really start pursuing dance as a career? Pope: When I graduated, I knew I needed a breather from intense study but I wasn’t sure what that really meant. So I took a big leap and I moved to New York because I had a lot of friends who also moved there, and I started taking classes, I started auditioning and next thing you know, here I am on this new career path of the arts. I’m so grateful that I got to study at Northwestern because I think as an actress, psychology comes in handy so much in trying to understand a character. The Daily: Tell me a little about the show and what makes it special. Pope: It really is a story about generosity and humility and helping each other out. There’s no villain in this show; the biggest conflict is basically miscommunication which, in this day and age with all of the technology we have, we kind of understand how easy it is to have a miscommunication happen between two people. I just love the idea of just helping each other out and being there for each other and seeing these relationships develop, and I hope the audience leaves feeling joyful, feeling hopeful and feeling inspired to help their friends and other people they encounter in the world. The Daily: What advice do you have for aspiring dancers and performers? Pope: Dream big, keep pursuing your dreams and know that it’s not always a straight path somewhere. You might take a couple detours and twists and turns, and that’s the exciting part. Lead with your heart and with your light that you naturally have. Everyone is so unique and diverse and I feel like to anyone who wants to do this, holding onto what they have that makes them uniquely them and sharing that with the world is the most important thing you can do as an artist.